And Wix templates are not just varied, they are also beautiful. 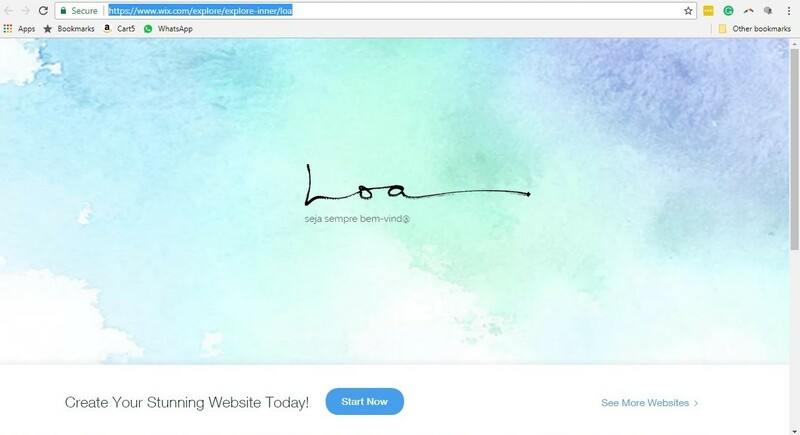 The creators of Wix know how important it is for a website to be aesthetically pleasing, and they’ve made it easy for novices to create such websites using the templates on the site. In fact, that’s one of the reasons for Wix’s popularity—you don’t need any prior design experience or even an artistic inclination to use the templates to create a great website. Just choose a template, and use the easy editing features to customize it to suit your needs. And voila, you have your very own website. Below we’ll discuss how Wix’s pricing plans for its templates and websites. There are a variety of options available for both serious and casual users. Wix works on the premise that all of its 600+ templates are free. This means that you can scroll through the extensive list and choose whichever template you want to create your website. While all templates are free, you may find that some are labeled “Ecommerce,” which is a premium version. 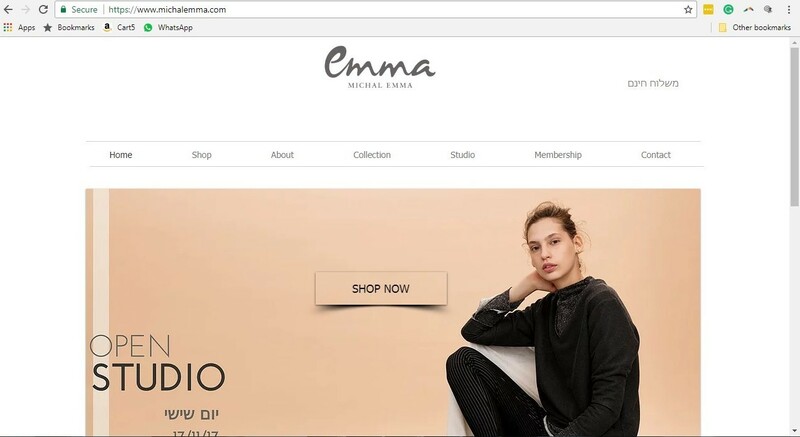 You can still use the Ecommerce templates to create and publish your site, but to use some additional features, you would have to upgrade to a premium version. 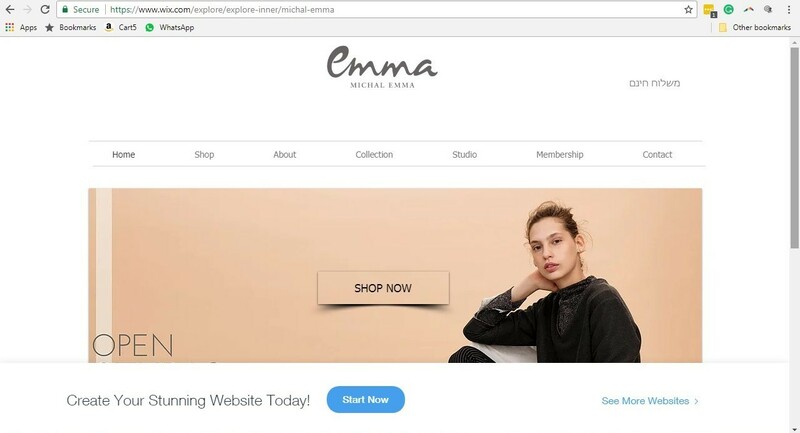 Wix has 5 premium options: Connect Domain, Combo, Unlimited (the most popular), Ecommerce, and VIP. You may decide that it’s worth it for you to spend money on certain website features that don’t come along with Wix’s free version. But because our focus is templates, whichever plan you opt for, the templates you have access to will remain the same. They are all free. The premium plans simply give you more advanced ways of making your website operate successfully. 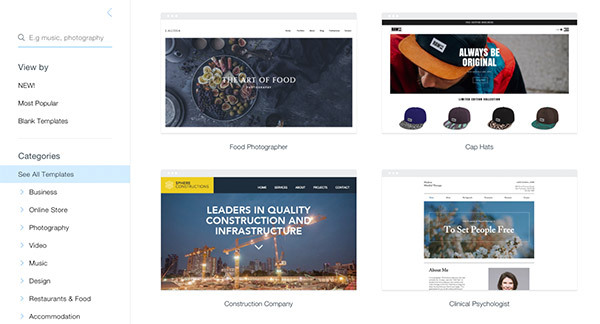 Because there are so many Wix templates to choose from, Wix has broken down its 600 offerings by category, all of which are then broken down into even more specific subcategories. The categories are really helpful and make it easy to find a website that best suits your needs. You can also find blank 7 blank templates, but unless you’re really into creating your own design, there’s little point in choosing them when you have so many ready-made templates available. To get an idea of how a template turns into an actual website, below are 3 examples of current websites created on Wix. The first is a website for a rental BBQ shop. There is no specific Wix template for a rental BBQ shop, or barbeque anything. 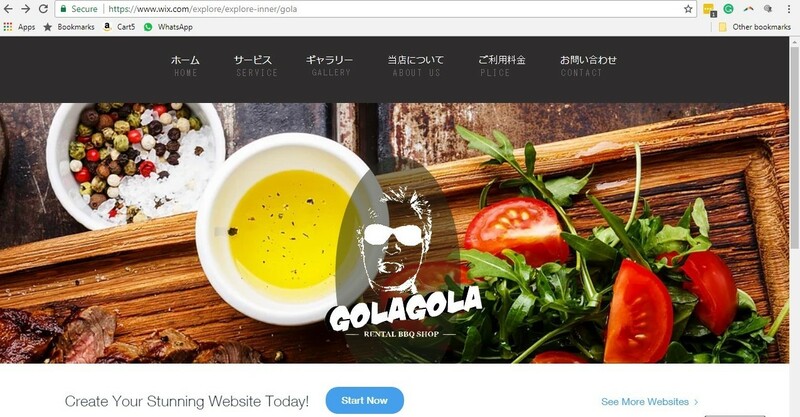 As such, the creators of the site used a business template (not a food & restaurants template), and were able to customize it to suit their business. As you can see, the website below was created with the free version of Wix—the giveaways are the domain name and the Wix ad at the bottom. Here’s a totally different example of a Wix website; an online store that sells women’s clothing. You’ll see 2 versions of the site below: free and paid. It may be that the seller first created a free website to see what it would actually look like, and once she was pleased with how it came out, decided to opt for a paid version. Here’s a screenshot of the free version—note the Wix ad on the bottom and the domain name. And here is a screenshot of the paid version. As you can see, there is no mention of Wix and no way of knowing that the site was created with it, which is what most professional sellers want. Notice that in the website created with the premium plan there is no Wix ad and no Wix in the domain name, which makes for a much more professional look. Here is a third example of a totally different Wix website, also created with the free Wix version—a photographer’s site. The image below is a screenshot of the landing page, but if you click on the site itself, you’d be able to surf deeper into the site, and read about the artist and see her photos. Notice in the 3 examples above how all of these sites are international. Wix is not only popular in the US but also around the world, with 110 million users. As you can see from the names of some of these templates, Wix has gotten very specific! Now, you might think that some of the templates are too specific—after all, how many jazz musicians do you know? On the other hand, because Wix offers 600 templates, it seems like there is really something for everyone. And if there isn’t a website with your exact profession (like the BBQ rental site above), you can definitely find one that’s close enough and easily customizable. So we know Wix offers a huge variety of templates that are both aesthetically beautiful and easy-to-use. But how does it compare to competitors? Below we’ve compared Wix’s offerings with 3 of its top competitors. Weebly is very similar to Wix in terms of its drag-and-drop features and ease of use. Like Wix, all of its templates are free, but the paid versions offer the removal of the Weebly name in the domain, as well as a variety of other features. While its selection of templates is far less than that of Wix, they can be just as lovely. GoDaddy is never free. While you can sign up for a free 30-day trial, you need to pay or abandon your site after the trial. When you start your initial trial, GoDaddy asks you what kind of website you’re building, and chooses a template for you, which you can then customize. However, you don’t get to browse through different choices like you do on Wix. For some, this may be easier, but others may prefer to choose a template themselves. Deluxe is another top website builder, but it operates in a totally different way than Wix. With Deluxe, users tell the company what kind of site they want, and the company builds it for them. Users can then customize their site, but they’re relegated to the parameters set up by the designer. Deluxe packages start at $60, so we’re really talking about 2 different animals altogether. 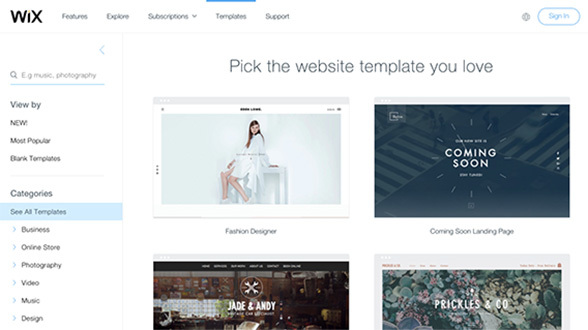 Wix offers 600 professional templates for users of all kinds. All of the templates are free, and the content can be edited, customized, and published. However, when you use the templates as a free user, you don’t get your own domain name; when you purchase one of Wix’s premium plans, you can then get your own domain name, along with a host of other benefits. Overall, Wix is easy-to-use and produces aesthetically pleasing sites, making it a great choice for anyone (especially novices) who wants to create an attractive and fully-operational website.